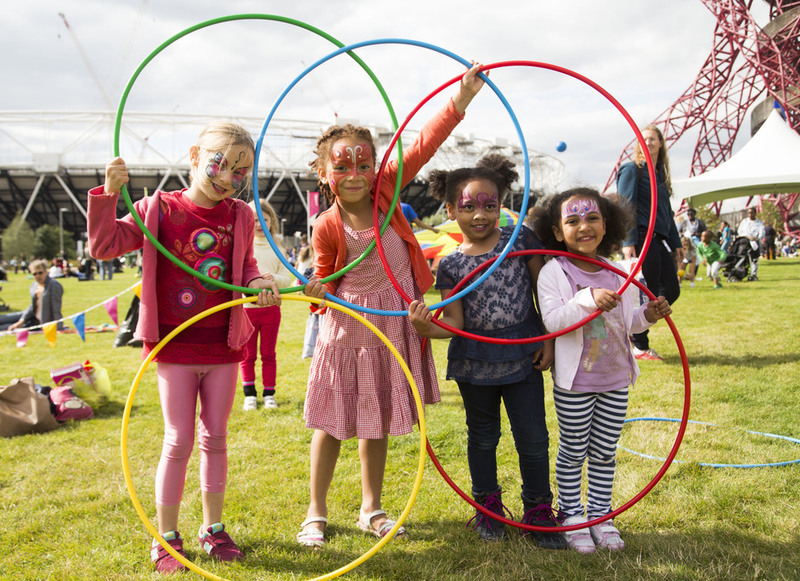 A flagship event of the Great Get Together, the Big Lunch at Queen Elizabeth Olympic Park invites everyone to come together for a huge picnic and free entertainment. This year's Big Lunch is part of a nationwide event with the Jo Cox Foundation to bring communities together to celebrate connections and that which unites us. It's the perfect opportunity to come to the park and celebrate London's diverse communities through music, dance, storytelling, sports and food from around the world. Bring a picnic or buy food from the many food stalls, take part in the activities and meet your fellow Londoners. What are the best dining options near The Great Get Together: The Big Lunch at the Olympic Park London? The Great Get Together: The Big Lunch at the Olympic Park gyms, sporting activities, health & beauty and fitness. The best pubs near London The Great Get Together: The Big Lunch at the Olympic Park. The Great Get Together: The Big Lunch at the Olympic Park clubs, bars, cabaret nights, casinos and interesting nightlife. Where to have your meeting, conference, exhibition, private dining or training course near The Great Get Together: The Big Lunch at the Olympic Park. From cheap budget accommodation to luxury 5 star suites see our discounts for Queen Elizabeth Olympic Park hotels, including Holiday Inn London - Stratford City from 83% off.